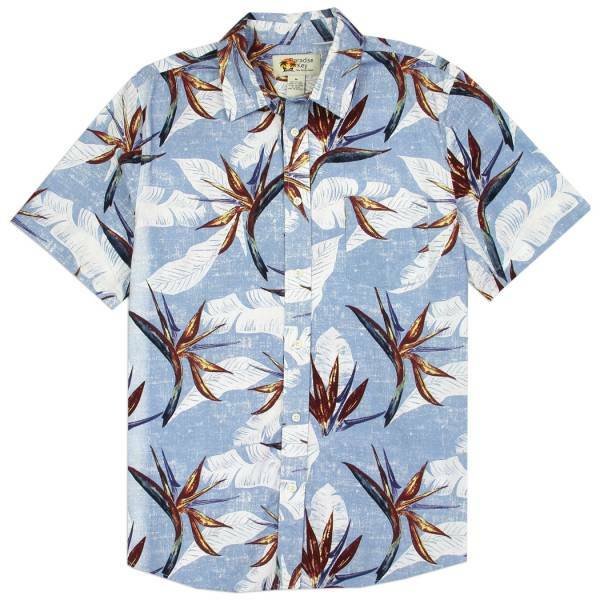 Men's Printed Casual Hawaiian Tropical Shirts are perfect for all your summer outdoor activities. This shirts features six buttons a collar and chest pocket . 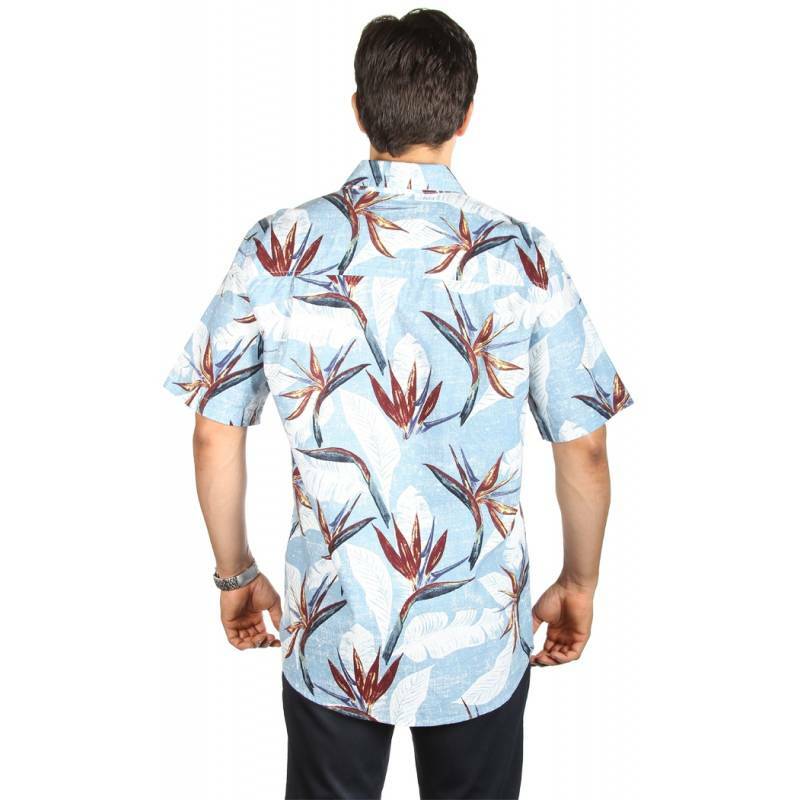 Made with 100% Cotton these Hawaiian shirts are perfect to wear during the day or at night. 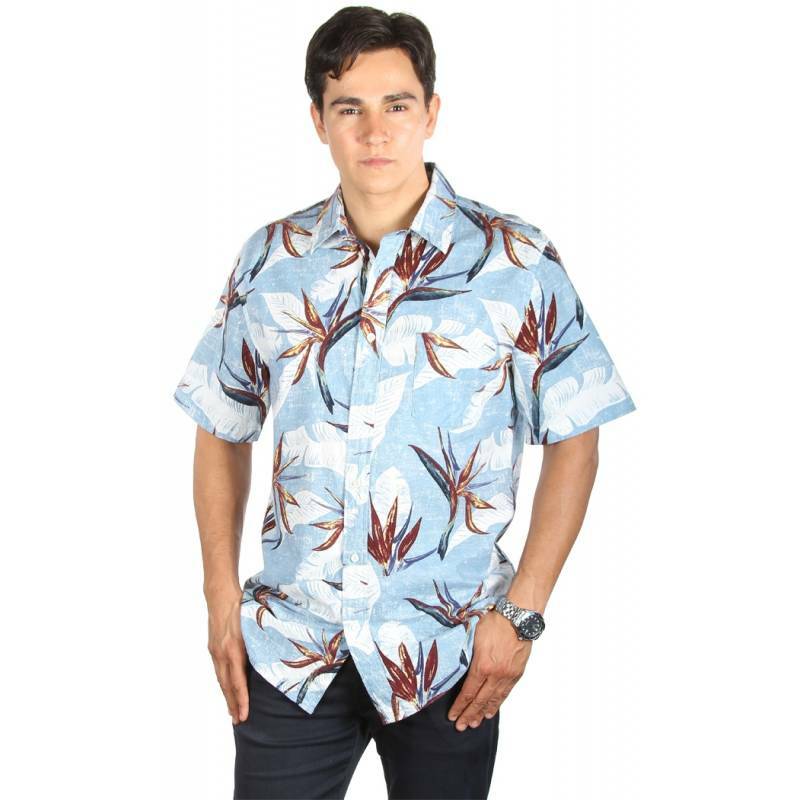 These shirts can be worn to the beach with a pair of our swim shorts or with a pair of jeans or casual pants for a night out. This Hawaiian Aloha themed shirt has a bold Hibiscus Flower and Tropical Leaf Pattern.